Pismo Coast Village RV Resort features 400 full hookup sites, each with complimentary wireless internet access and cable TV , on 26 acres. 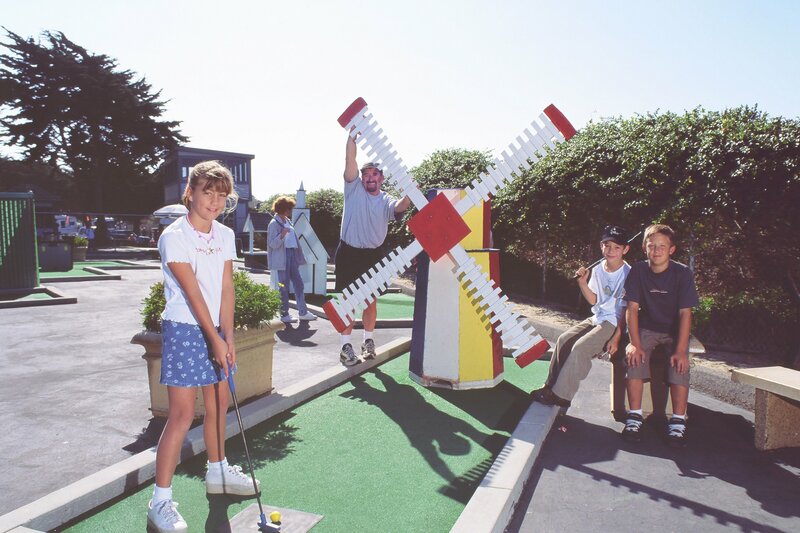 Pismo Coast Village RV Resort also offers many great amenities including a General Store, restaurant, heated pool, arcade, laundromat, bicycle rentals, and miniature golf. Relax to the sound of the surf, scent of the salt air, and the feel of an ocean breeze. It won’t take long to find you have discovered a unique RV camping paradise on the ocean. 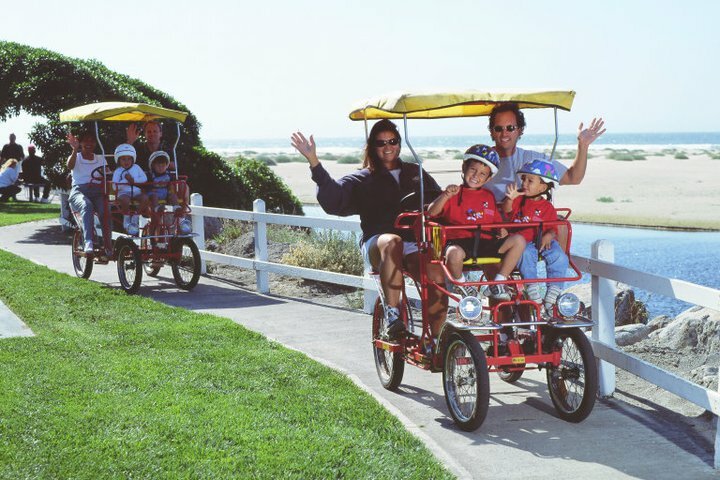 Pismo Coast Village RV Resort has a full selection of amenities to make your visit as memorable as possible. 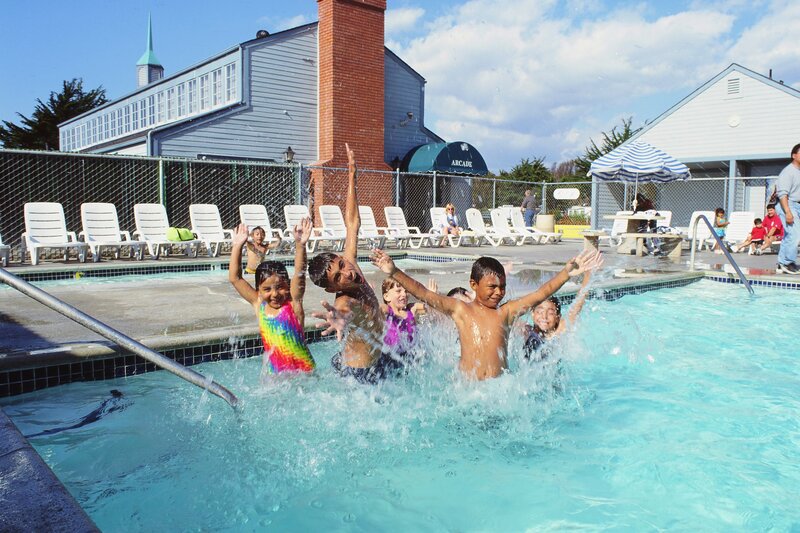 From swimming in our heated pool to playing a round of miniature golf with your family, you are sure to remember your stay with us. 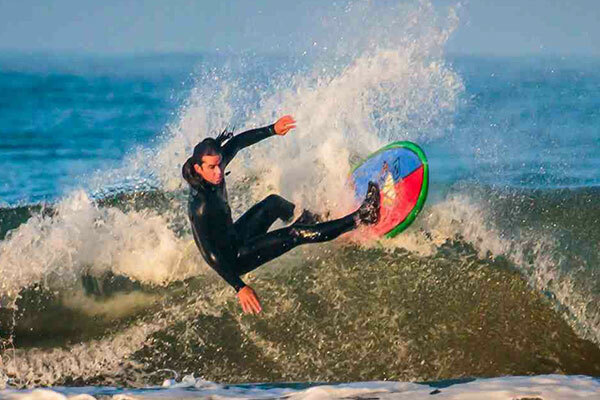 Check out the only major brand Surf Camp located in San Luis Obispo county and the only Surf Camp in Pismo Beach owned and operated by surfers from Pismo Beach. 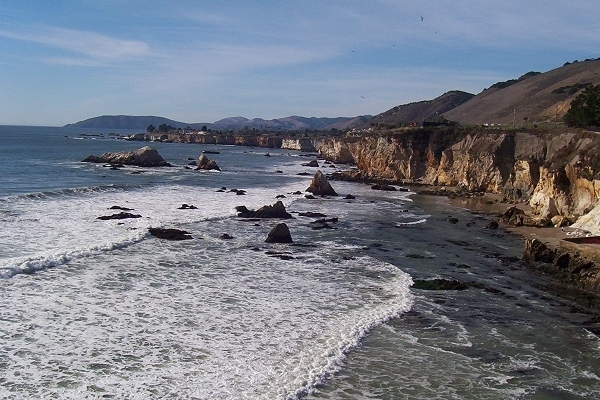 Pismo Coast Village is located just a short walk from Downtown shopping. 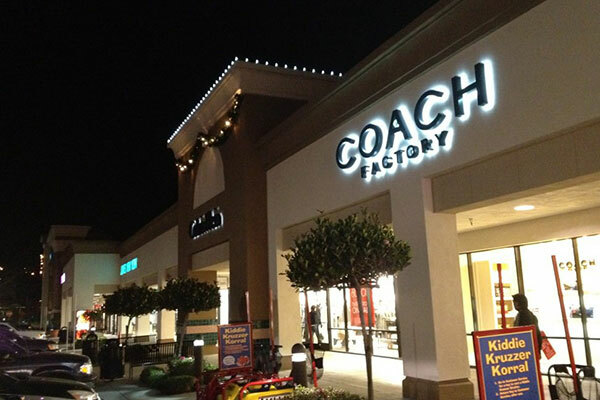 There you will find an assortment of shops for everyone. Gift shops, surf shops, art galleries, apparel, shoes, sandals and much more there are all within our downtown. Pismo State Beach offers all kinds of attractions: hiking, swimming, surf fishing, and digging for the famous Pismo clam. 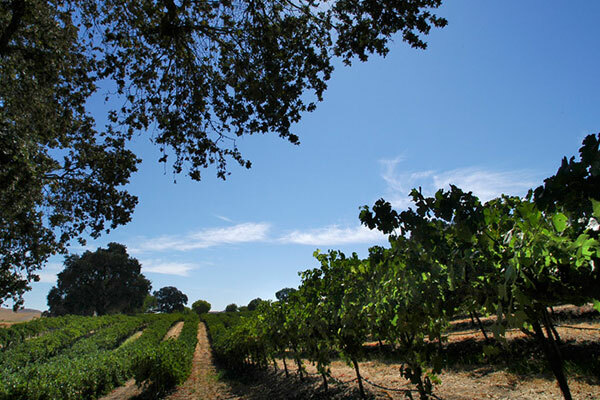 Stay in Pismo Beach, where more than 20 wineries are located within a very short drive. 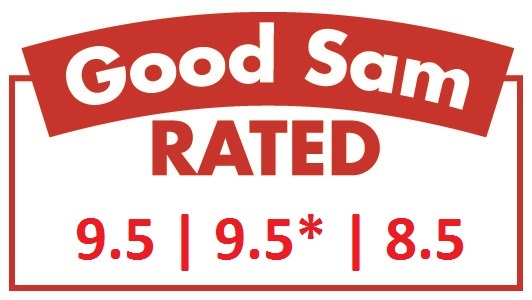 Many of your favorite local wines can even be purchased right here in our General Store.